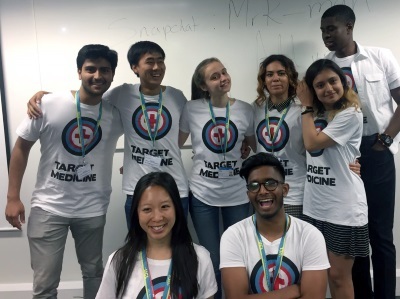 Target Medicine programmes are designed for students from non-selective state schools around greater London who meet selected eligibility criteria. 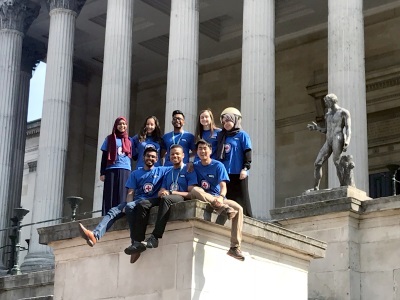 A 12 month mentoring scheme for high achieving Year 12 students from underrepresented backgrounds aspiring to become doctors. This is a week-long non-residential programme for Year 11 students considering medical school as an option for them. 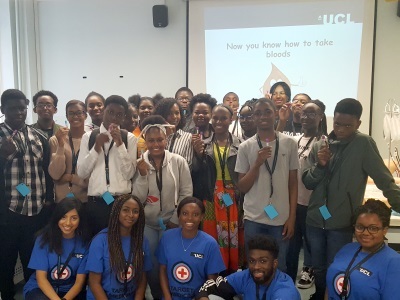 Become is a one-day event for Year 9 and 10 students of African and Caribbean descent to explore what it might be like to study medicine.